I’m a huge opponent of how cities use zoning to keep densities very low and prevent people from moving into a neighborhood to enjoy high quality public schools and good access to transit. This is evidenced by many of my tweets about zoning analyses in Chicago over the last two weeks, and many blog posts I’ve written over the years. I’m a proponent of Accessory Dwelling Units. In Chicago these are most commonly seen, in practice, as coach houses, which were built before most of us were born. ADUs, because they’re behind the primary building on a lot, are a nearly-hidden, low-impact way to provide affordable housing for a couple more people per lot without affecting the “character” of the neighborhood. And they generate rental income for the family that owns the primary building! 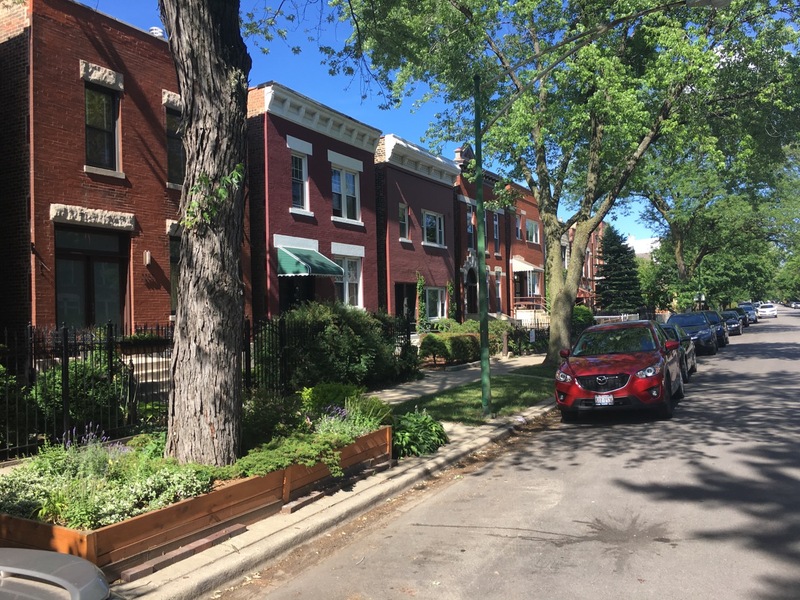 Coach houses, and ADUs, are illegal in Chicago. You’re allowed to keep the one you have, and it can be rented out to anyone else, so long as you don’t renovate it. Bryn Davidson is an architect based in Vancouver, B.C., and his firm, Lanefab, designs ADUs in that city, a housing type that was legalized in 2009. He wrote an article in CityLab today and there are *so many quotable parts*. In the article, Davidson offers five strategies for a city that’s developing an ADU legalization policy. This is one of the worst things about zoning today. Zoning is supposed to be the way that you tell property owners what they can expect to be able to build, and it’s a way for cities or residents to manage certain aspects about the way their area looks and who is living there. But if everywhere in the city (cough Chicago cough) where people want to build is improperly zoned to begin with – for example, allowing only single-family houses near train stations in areas that have hundreds of apartment buildings that predate that zoning – you get a situation where so many property owners have to ask their city council member for a zoning change. Chicago is experiencing gentrification, with rising property values and taxes in neighborhoods filled with households that can least afford it. 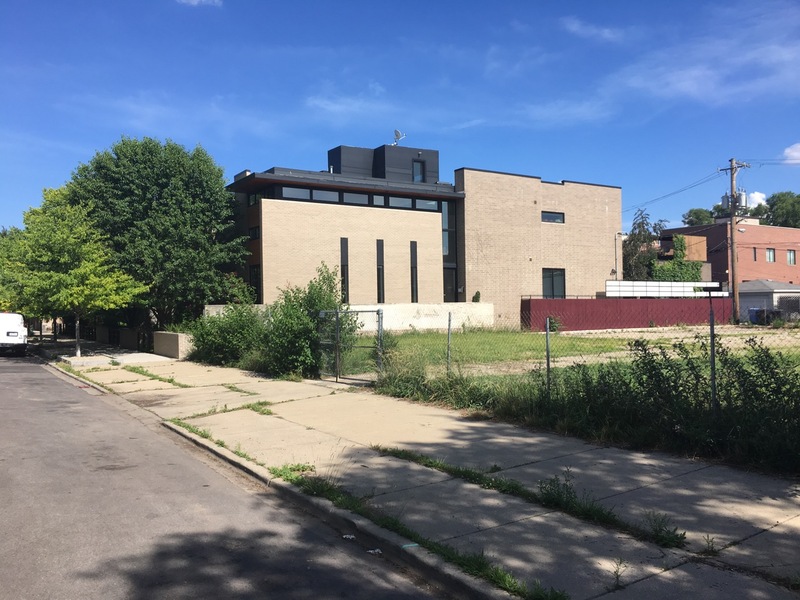 Many of these households live in a single-family house – what do you think about giving them the opportunity to renovate and rent out an existing coach house in North Lawndale, or build a new coach house in Humboldt Park? Most of the urban block pattern in Barcelona is this grid of right angles (like Chicago) with roads between blocks that range from small to massive (like Chicago). Barcelona’s blocks, called “illes”, for islands*, are uniform in size, too. This part of Barcelona is called Eixample, designed by ldefons Cerdà in 1859. The city is rolling out its urban mobility plan from 2013 to reduce noise and air pollution, and revitalized public spaces. Part of this plan is to reduce car traffic on certain streets in a “superblock” (the project is called “superilles” in Catalan) by severely reducing the speed limit to 10 km/h. Vox published the video above, and this accompanying article. The project’s official website is written in Catalan and Spanish. A superblock is a group of 9 square blocks where the internal speed limit for driving is reduced to 10 km/h, which is slower than most people ride a bicycle. That’s the second phase, though. The first phase reduces it first to 20 km/h. During phase 2, on-street parking will disappear. In addition to the reduced speed, motorists will only be able to drive a one-way loop: into the superblock, turn left, turn left, and out of the superblock, so it can’t be used as a through street even at slow speeds, “allowing people to use the streets for games, sport, and cultural activities, such as outdoor cinema” (Cities of the Future). A grid isn’t necessary to implement the “superblock”; it can work anywhere. In Ravenswood Manor, the Chicago Department of Transportation is testing a car traffic diverter at a single intersection on Manor Avenue, where drivers have to turn off of Manor Avenue. This effectively creates a small superblock in a mostly residential neighborhood, but one that is highly walkable, because schools, parks, a train station, and some small businesses are all within about four blocks of most residents. The trial is complementary to an upcoming “neighborhood greenway” project to use Manor Avenue as an on-street connection between two multi-use trails along the Chicago River. The Vox video points out that “walkable districts are basically isolated luxury items in the United States”. I agree that this is often the case, although NYC, pointed out as a place where people spaces are being made out of former car-only spaces, is spreading its “pedestrian plaza” throughout all boroughs. 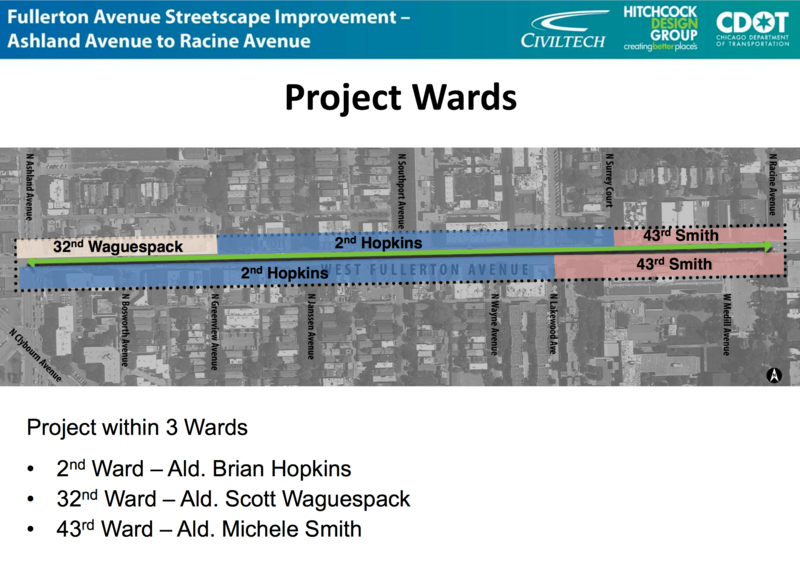 Ravenswood Manor is a wealthy area, but the reason this project is being tried there and not one of the dozens of other places where a lot of car traffic makes it uncomfortable or dangerous to walk and bike is because of the need to connect the trails. The diverter should drastically reduce the amount of through traffic in the neighborhood. Its effect on motorists’ speeds will be better known when CDOT finishes the test in November. A worker installs a barrier identifying the entrance to a “superilla” (singular superblock) last month. Calvin Brown told me, “I prefer the name ‘super islands’ because it is more poetic and captures the peaceful setting that they create.” Photo via La Torre de Barcelona. I see a connection between the “superilles” plan in Barcelona, and what CDOT is piloting in the small neighborhood. The next step for CDOT is to try iterative designs in this and other neighborhoods and start converting asphalt into space for other uses, but we may have to rely on local groups to get that ball rolling. I had the great fortune of visiting Barcelona a year ago, and I had no idea about the plan – but I was impressed by Cerdà’s design of Eixample. I will return, and next time I’ll spend a little time bicycling around. 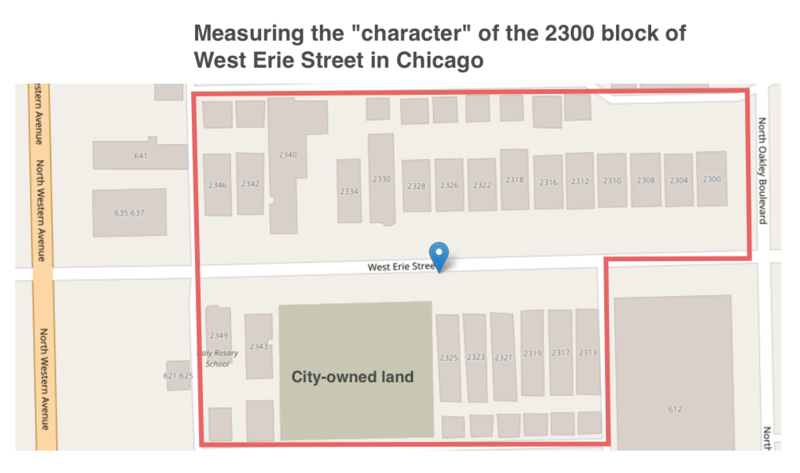 If you only had a zoning map to try and understand how the different blocks in the City of Chicago relate to their neighborhoods and the city at large, you might have the idea that the city has no neighborhoods, but is actually a collection of tiny, randomly dispersed zones of differing land uses. And then when you walked those areas you’d find that the zones, which attempt to prescribe a land use, at least nominally, don’t have anything to do with the restaurant, housing, and commercial building mix of uses actually present. No plan would have been devised to create a map like this. Over the last five years, and surely over the last 14, the City of Chicago has been divided (really, split) into an increasing number of distinct zoning districts. Every few months I ask the Chicago Department of Innovation and Technology (DoIT) for the latest zoning map, in the form of a shapefile (a kind of file that holds geographic information that can be analyzed by many computer programs). While Chicago has one of the country’s best open data offerings, some datasets, like zoning, don’t get updated in the catalog. There are two ways I can analyze and present the data about the quantity of zoning districts. Both, however, show that the number of distinct zoning districts has increased. This means that the city is divided even more finely than it was just six months ago. I have the zoning shapefile for five periods, snapshots of the city’s zoning map at that time. From August 2012 to now, May 2016, the number of discrete zoning districts (the sum of all B3-5, RS-1, DX-7, etc. zoning classes) has increased 7.8 percent. 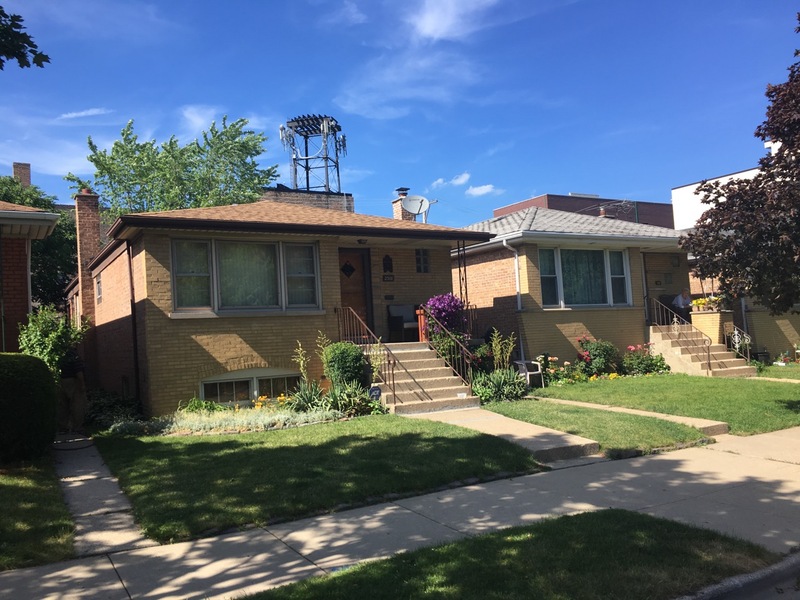 I collect the period snapshots to show the history of zoning at a specific address or building in Chicago, which is listed on Chicago Cityscape. 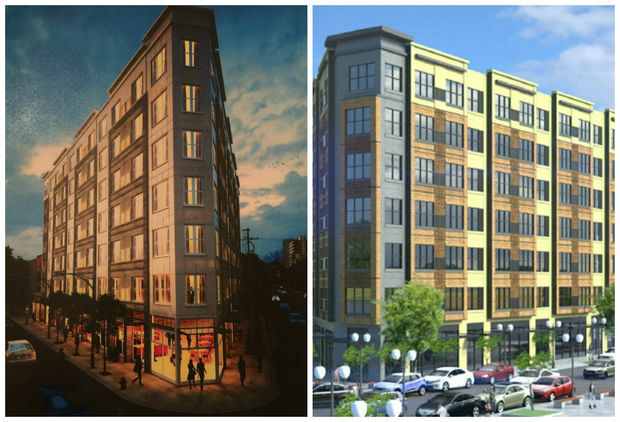 For example, the zoning for the site of the new mixed-use development in Bucktown that includes a reconstructed Aldi has changed four times in four years. The zoning shapefiles also have the date at which a zoning district was split or combined to create a new district, either with a different zoning class (RT-4, C1-1, etc.) or a different shape. With the most recent zoning shapefile I can tell how many new zoning districts were split or combined and a record representing it was added to the list. The records start in 2002, and by the end of the year 7,717 records were created. It seems there’s a light relationship between the recession that started in 2008 and the number of zoning changes made. There are more made annually before the recession than after it. It actually seems to track with building permits (sorry, no chart handy). What should this area in Chicago be called? The area is generally bounded by Harrison Street or Congress Parkway, Dan Ryan Expressway or Desplaines Street, Roosevelt Road, and the Chicago River. Currently it’s called the South Loop, which is a neighborhood name. It’s in the “Near West Side” community area. See how the City of Chicago mapped the “South Loop” in the past when it used to keep track of neighborhood boundaries. I think it should have a new name. 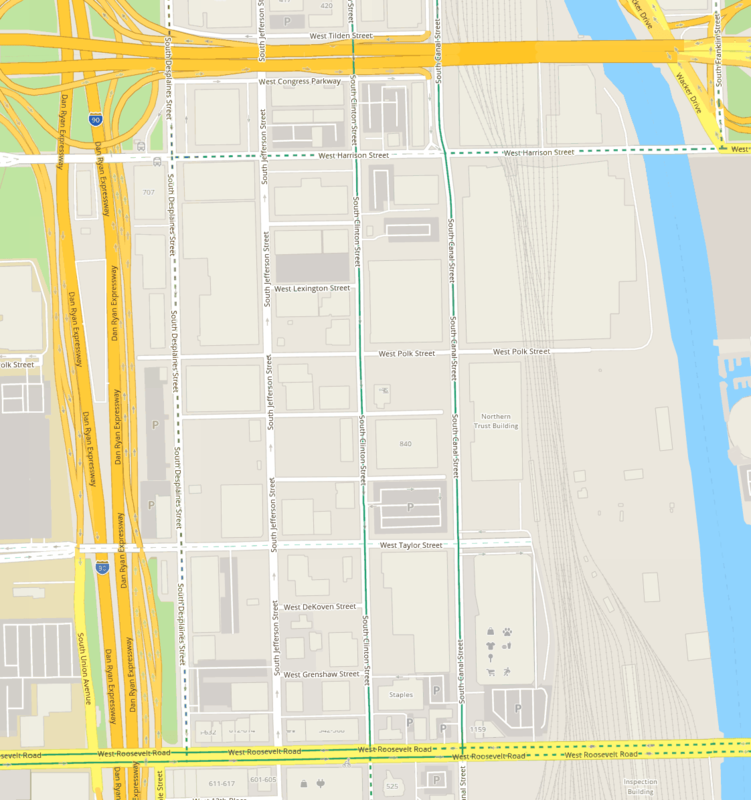 It should not be called the South Loop because the commonly identified center of the South Loop is probably somewhere between Roosevelt and Harrison, and Michigan Avenue and State Street, very far from this area. It just might be the Roosevelt CTA station, which has over 12,000 boardings a day. 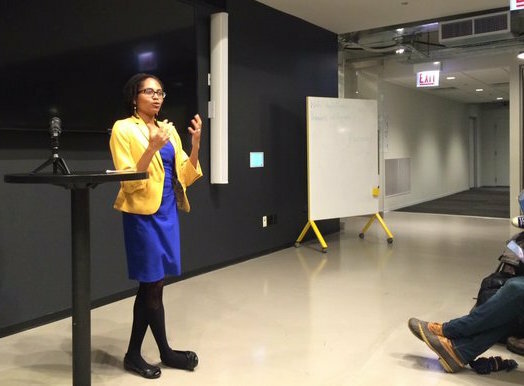 Saying that you’re going to some business that’s west of the river and saying that the business is in the South Loop would confuse a lot of people as to what its nearby. @ChiBuildings Yeah. Or can we can assign “Sloop” here? That way “South Loop” can be just be “South Loop”. Never Sloop pls. It’s more of an industrial and commercial area that gained a lot of new big box (faceless) retail in the 2000s, so very few people live there. There are several stores that exist that came decades before the big box outlets; for fabric, clothing, shoes, and suits. It’s probably these independent store owners that can point to an older neighborhood name as they were the center of consumer commerce in this area. It’s easy to give it a new name. Most of the housing is north of Harrison Street. It’s difficult to figure out how many people live here because the block groups for this area include more than the area in question. It’s easy to argue that because of the land uses, it really has no current identifiable “place” or pattern that attracts people. I’d like to know more about its history and, South Loop being a modern name, its previous names.